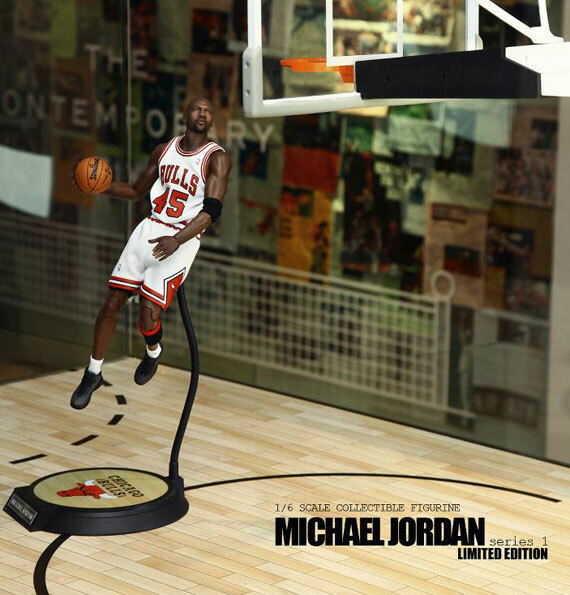 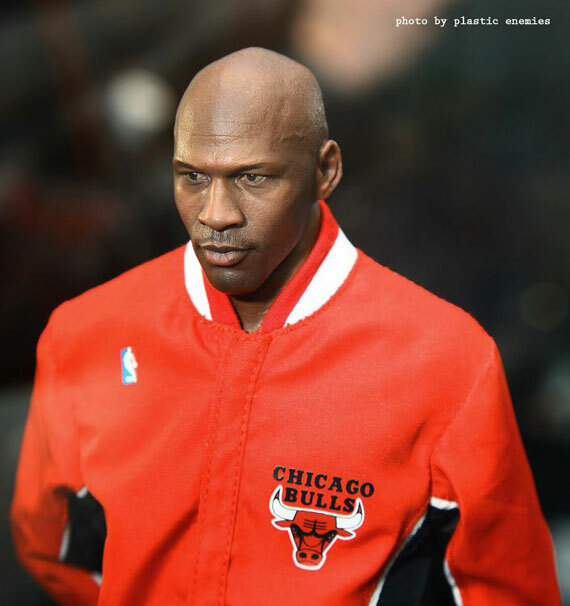 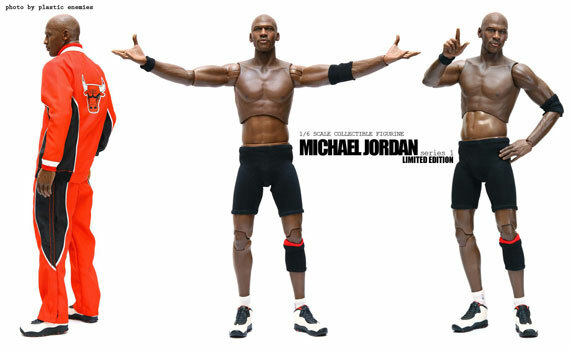 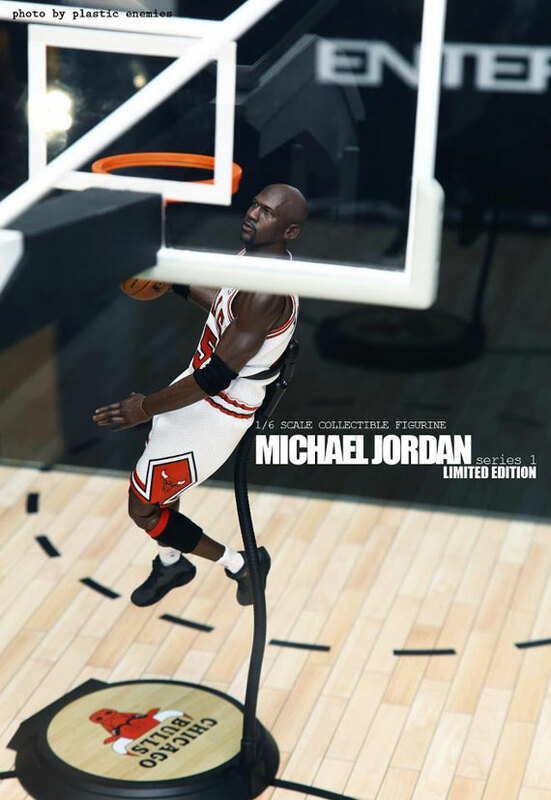 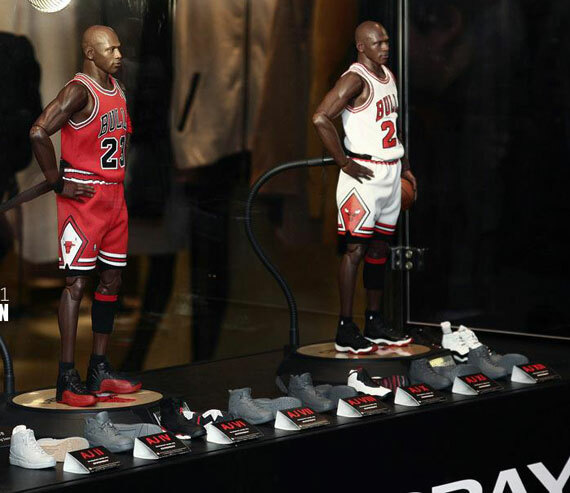 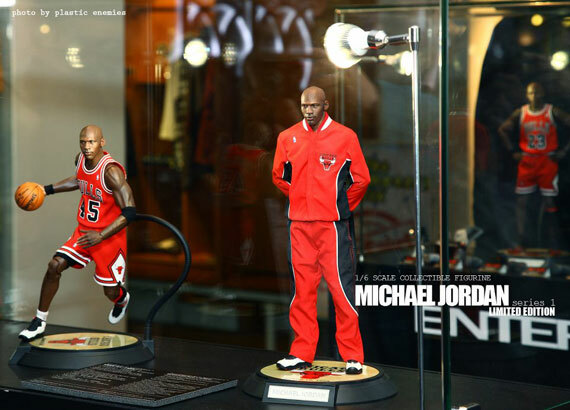 Hong Kong’s Enterbay Offers up an entire MJ Figurine Collection that highlights some of Michael Jordan’s greatest moments in the NBA. 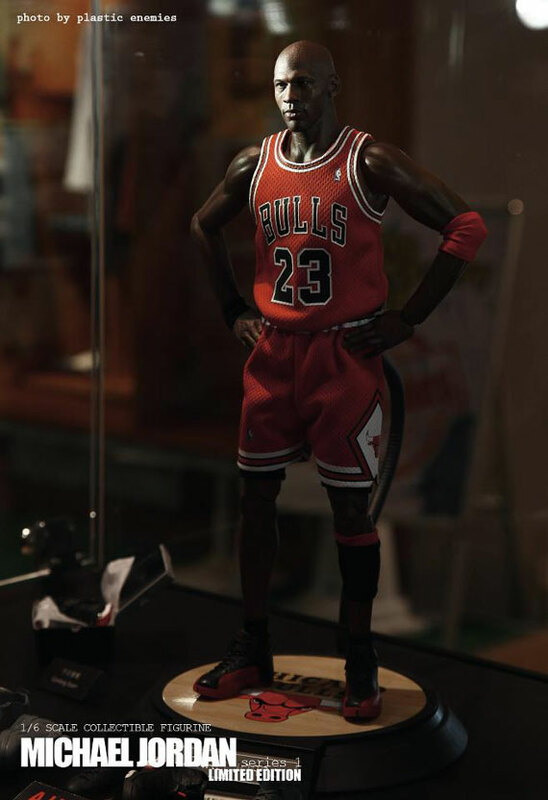 From the “I’m Back” Era, to his first Championship after retirement, to the Flu Game, Each figurine sports the Jersey worn at the time including the sneakers he rocked during that era. 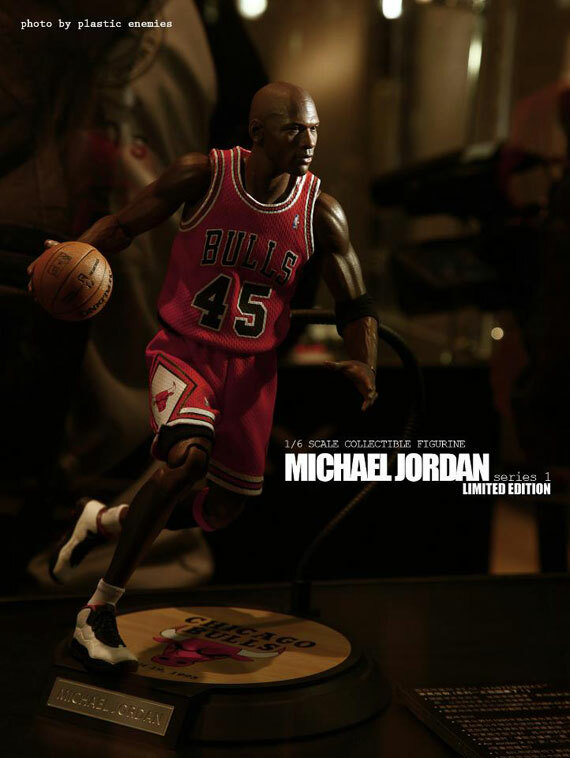 Check out these dope figurines and let us know if you’d pick one of these up for your desk. 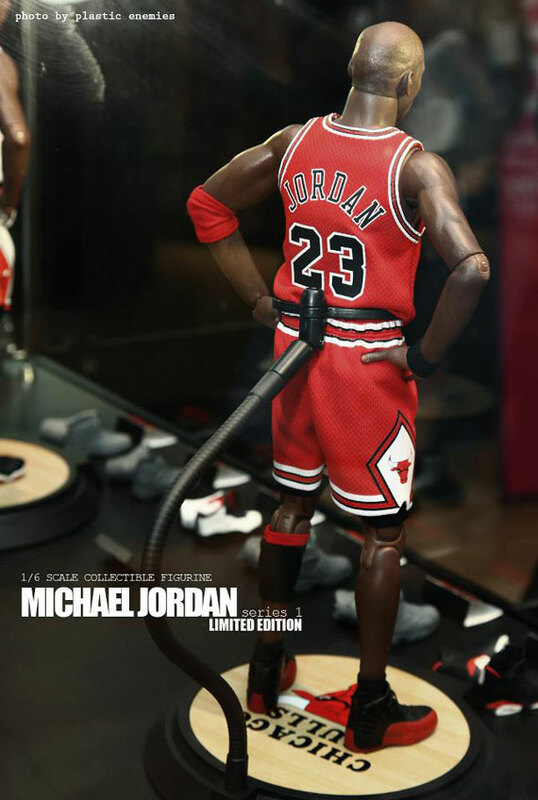 This figure is freaking awesome!